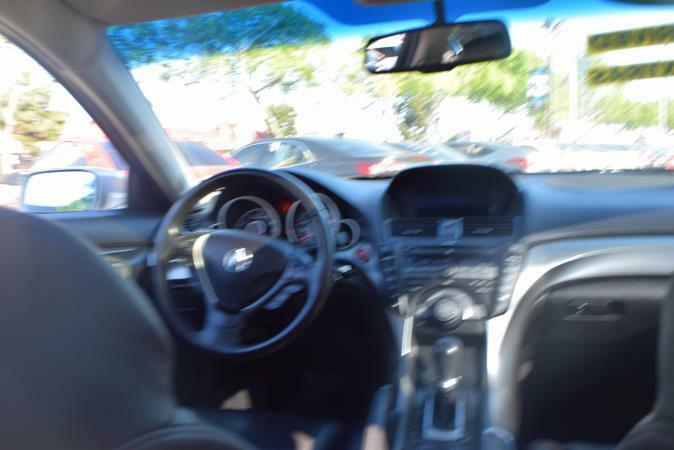 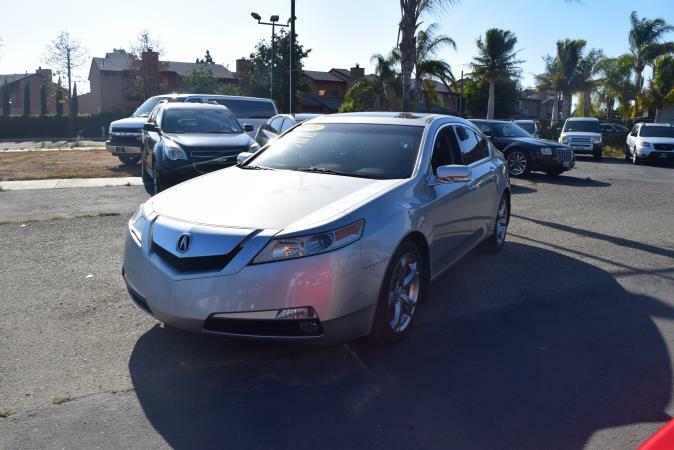 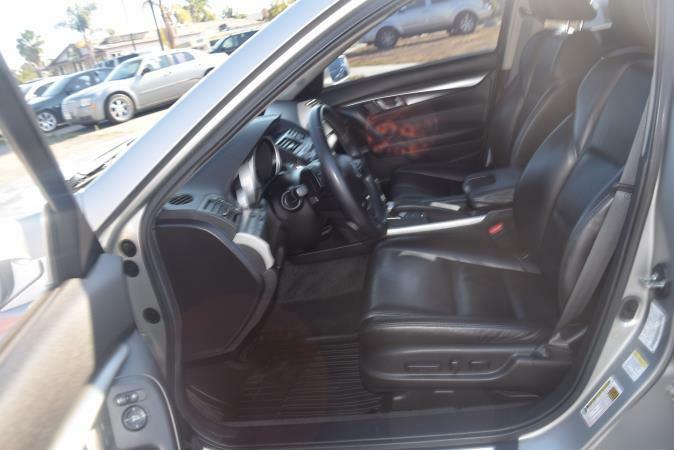 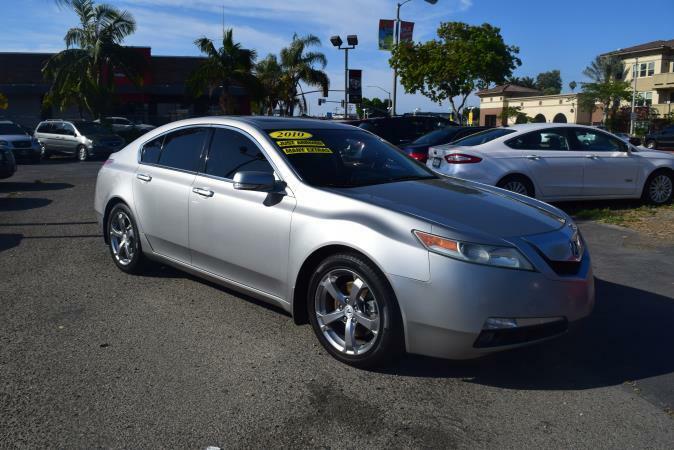 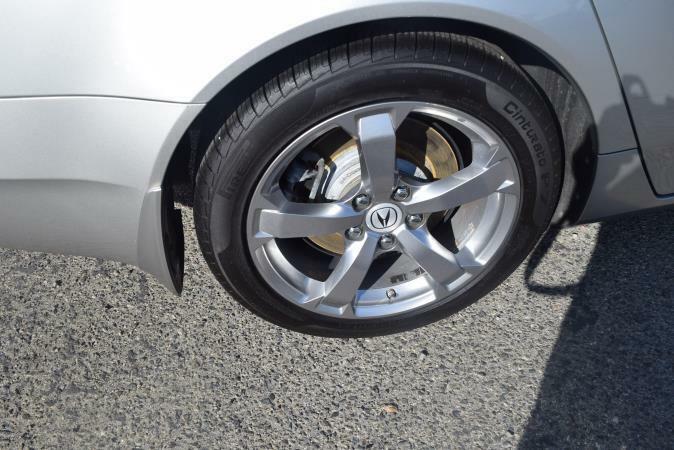 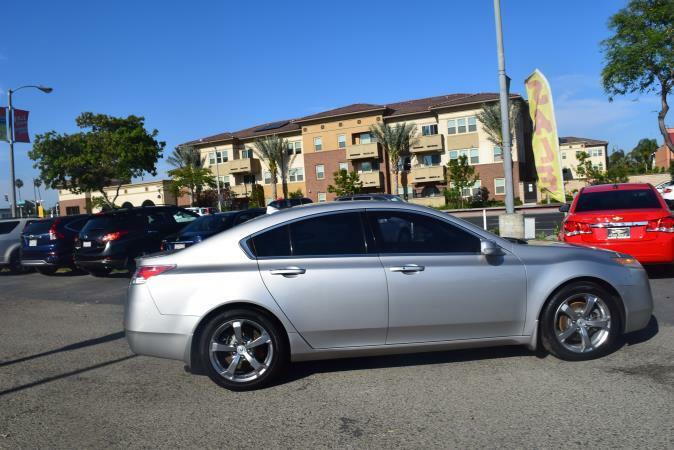 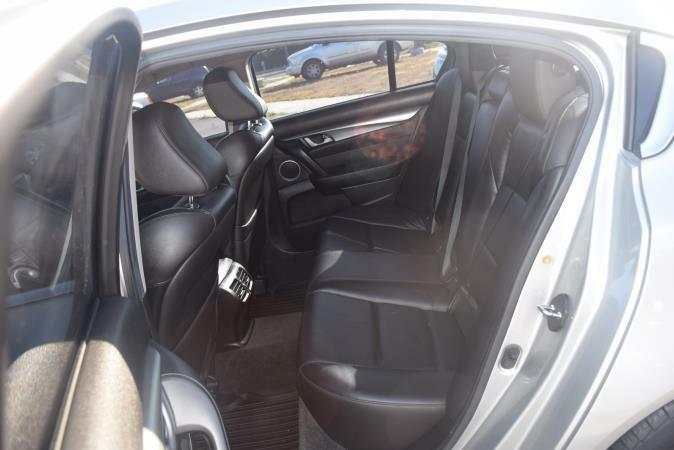 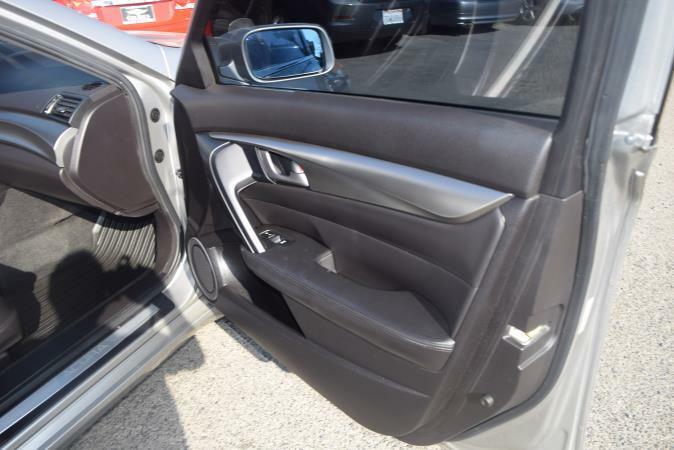 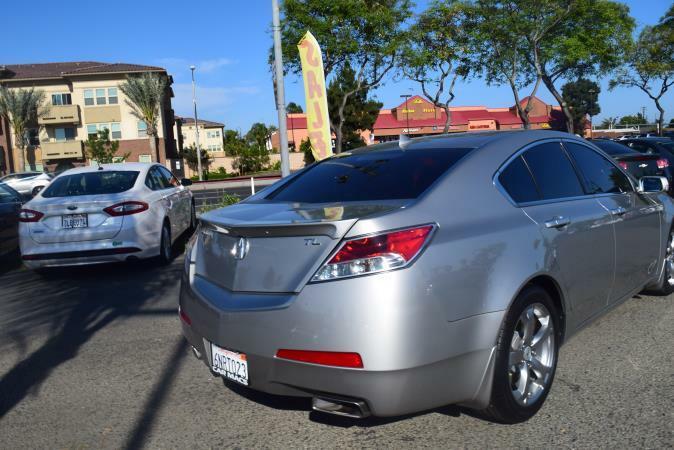 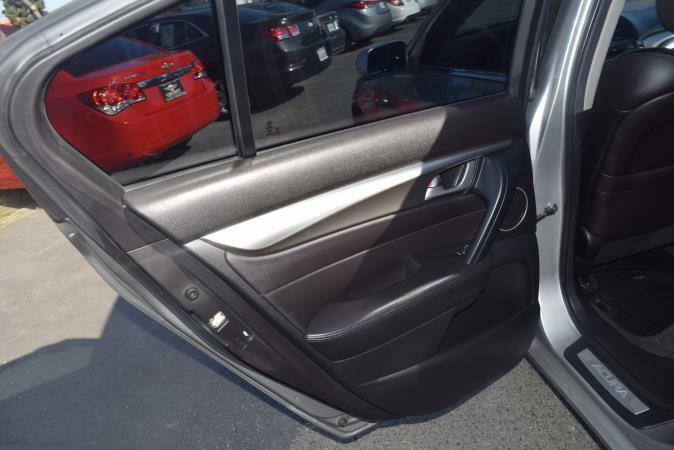 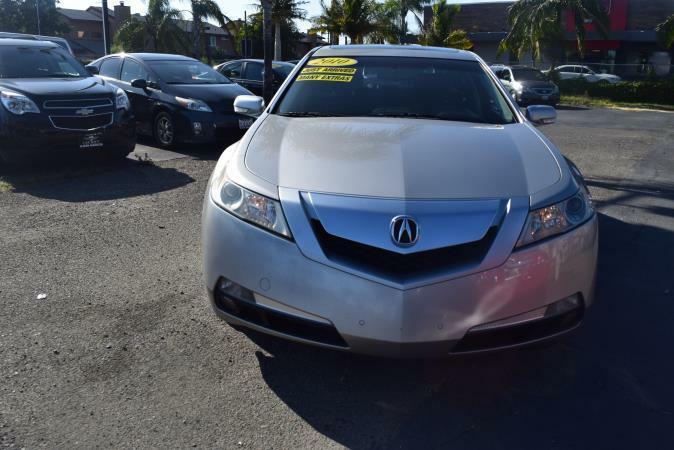 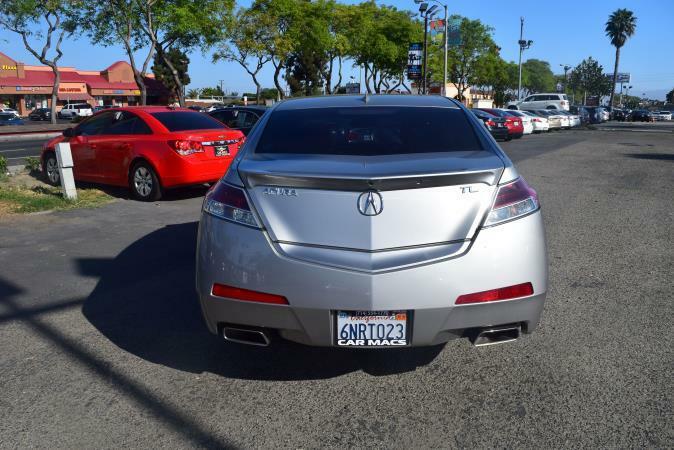 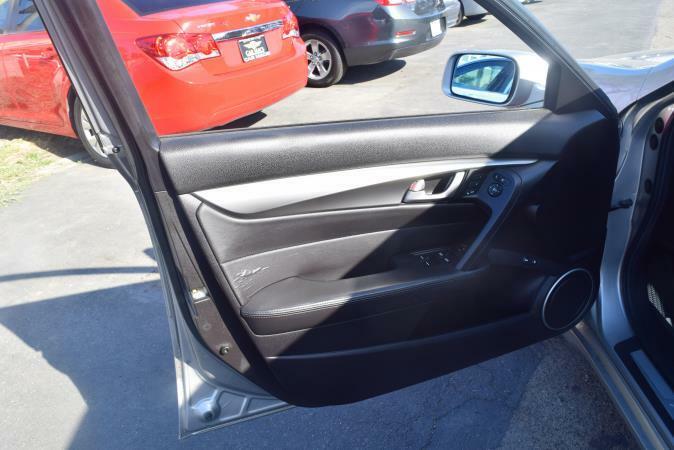 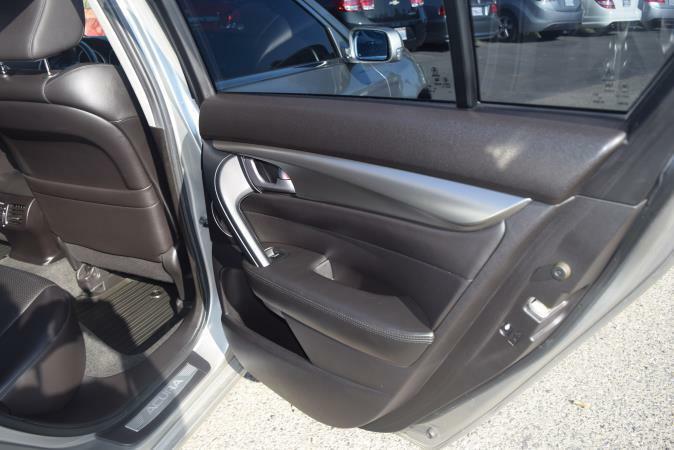 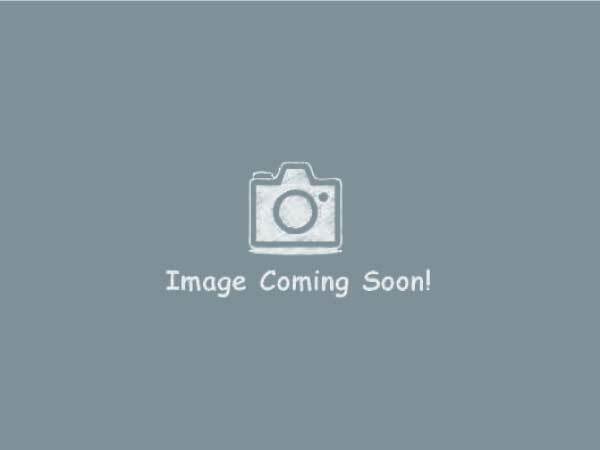 ACURA TL 3.5TL W/TECH PKG. 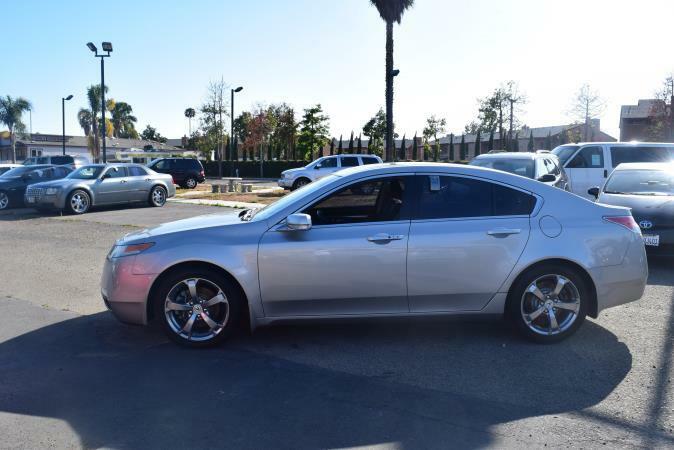 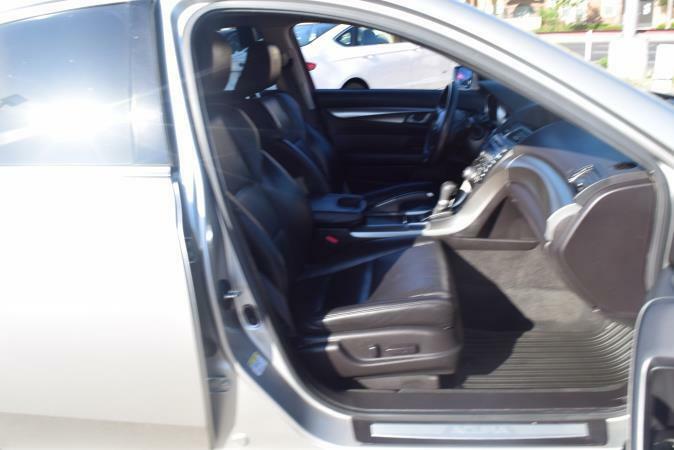 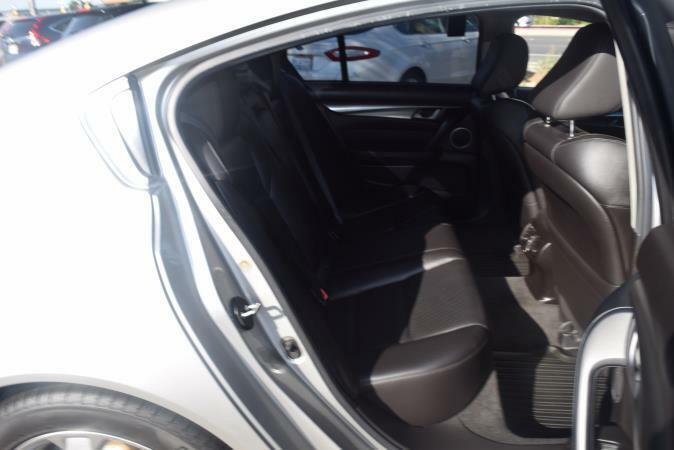 This is a beautiful WHITE 2010 ACURA TL 4 DOOR SEDAN 5 SPEED AUTOMATIC car with 101423 miles. 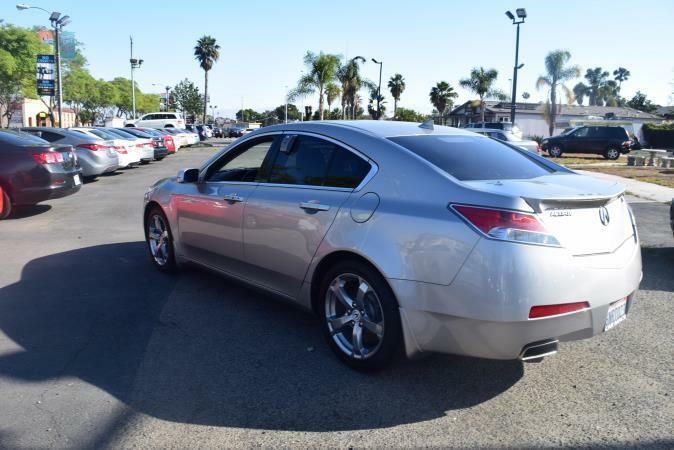 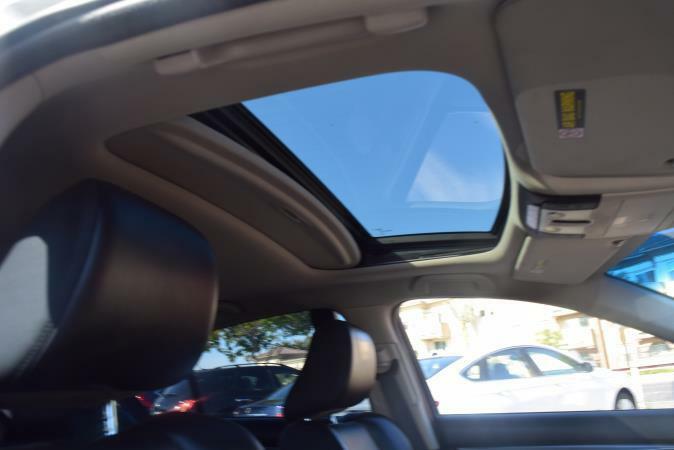 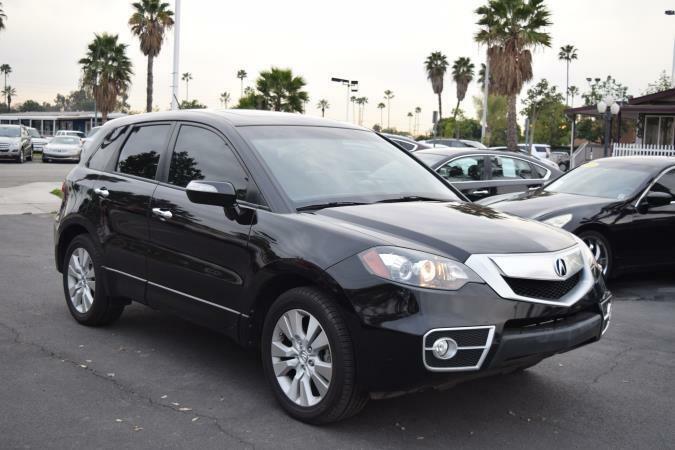 Please call CAR MACS for more information at (714) 554-1770.